There are many ways to get involved with events in support of the Canada Science and Technology Museums Foundation. Whether you attend an event, donate in support, or host your own event, you can show your support for the Foundation and the Museums! Throughout the year, the Foundation presents a variety of events for the community with proceeds benefitting the various programs and activities of each of the museums. 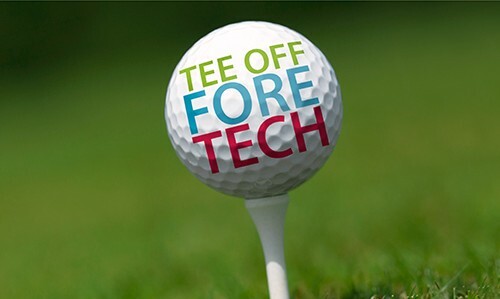 This summer, be sure to sign up for Tee Off Fore Tech in support of science, technology, engineering, arts, and math (STEAM) education programs at the Museums. Hosting your own event is a great way to support the Foundation, and to get your friends, colleagues, and family involved with the cause you love. Know someone participating in one of our events? You can cheer on their fundraising efforts with a donation. 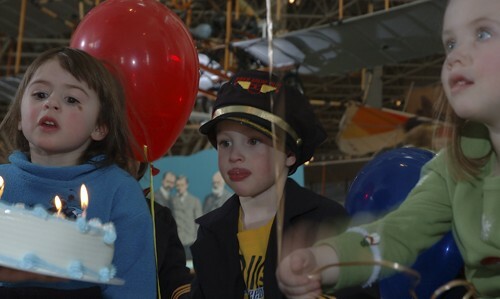 If you can’t participate at the event, you can still support Museum programs and projects. All events accept general donations in support of their fundraising focus.